With a broad base of litigation experience, our attorneys can represent you in general litigation matters, from commercial disputes to contractual claims. 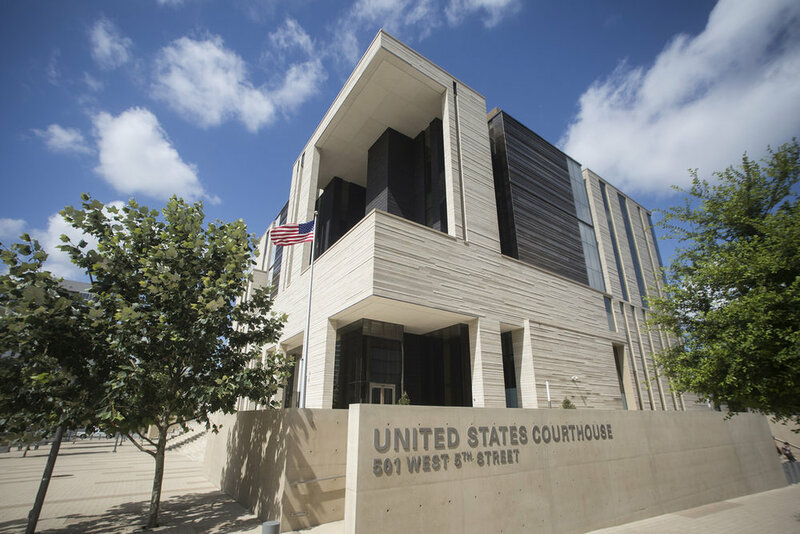 Our attorneys have practiced in both state and federal courts, in multiple venues and before mediators and arbitrators. From start to finish, we can litigate your claim and where necessary, retain the right experts to work on your behalf. We believe in clear, direct, and prompt communication with our clients and ask the same in return. We also believe that professional, courteous relationships with opposing counsel are in our client's best interest. We work efficiently and pay close attention to expenses. We make every effort to keep our overhead low to ensure that the hourly rates we charge are a value to our clients. Plus, depending on the circumstances of your case, we may be able to help you on a contingent fee basis or a suitable alternative to hourly billing. Call us so we can talk about your case and how we can help.